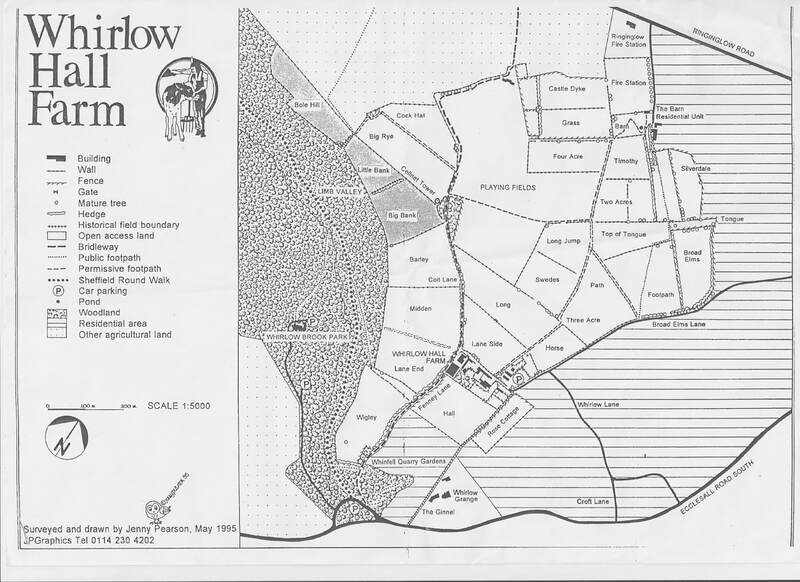 In 2011 Whirlow Hall Farm Trust (WHFT) ran a Heritage Lottery funded project to perform an archaeological survey of their site including desk top research, buildings survey, field-walking and geo-physical survey. 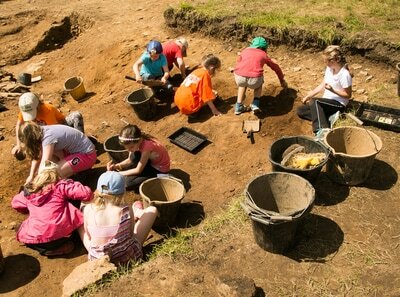 Our fledgling group of amateur archaeologists became involved as volunteers on the project and many of our earlier members joined our group as a result of meeting us on this project. 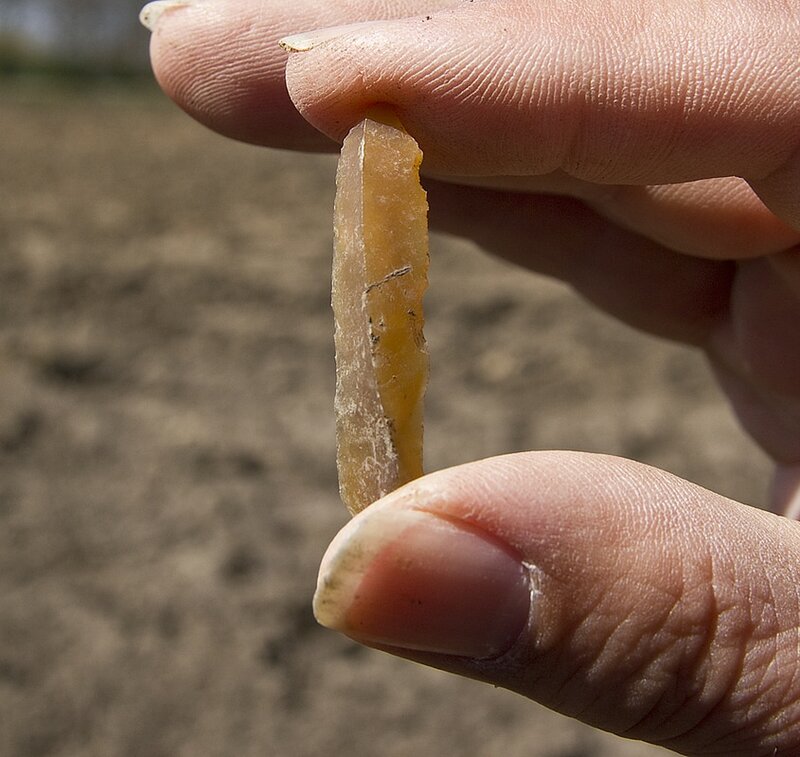 ​Apart from many finds of flint tools demonstrating that our earliest inhabitants roamed the fields around Whirlow amazingly the geo-physical survey found the outline of a Romano-British enclosure. A two week excavation was undertaken which proved the results of the geo-physical survey were accurate. 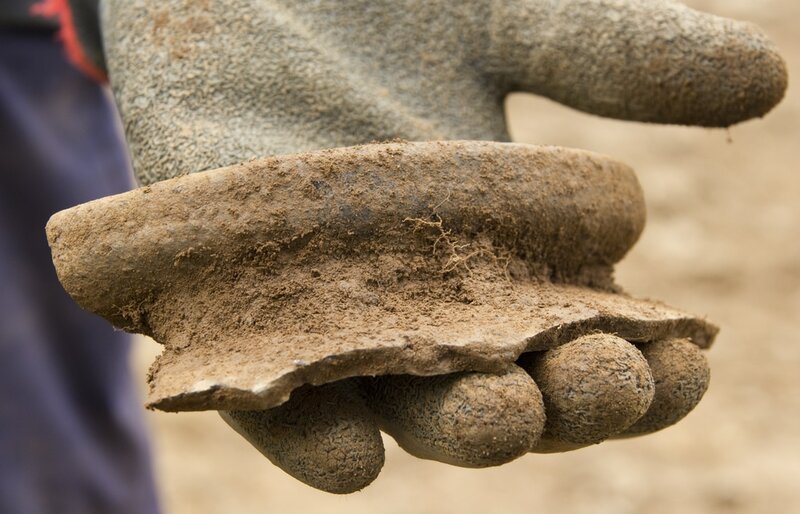 We discovered the enclosure entrance, post holes, and evidence of Roman and earlier occupation with finds of Roman period pottery produced both in Britain and samian ware from Gaul along with enough dating evidence to confirm the time period. 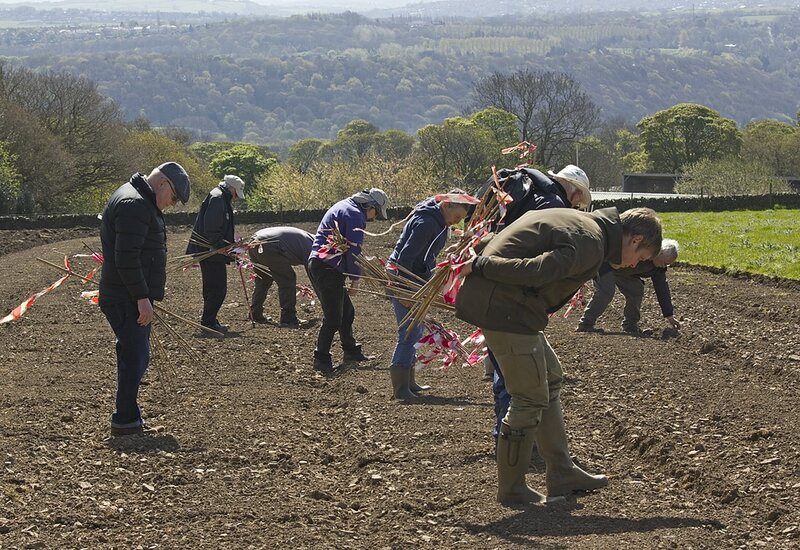 In two weeks we had only scratched the surface of this very important site of Sheffield's earliest and little known history. The importance of this site demanded another project! 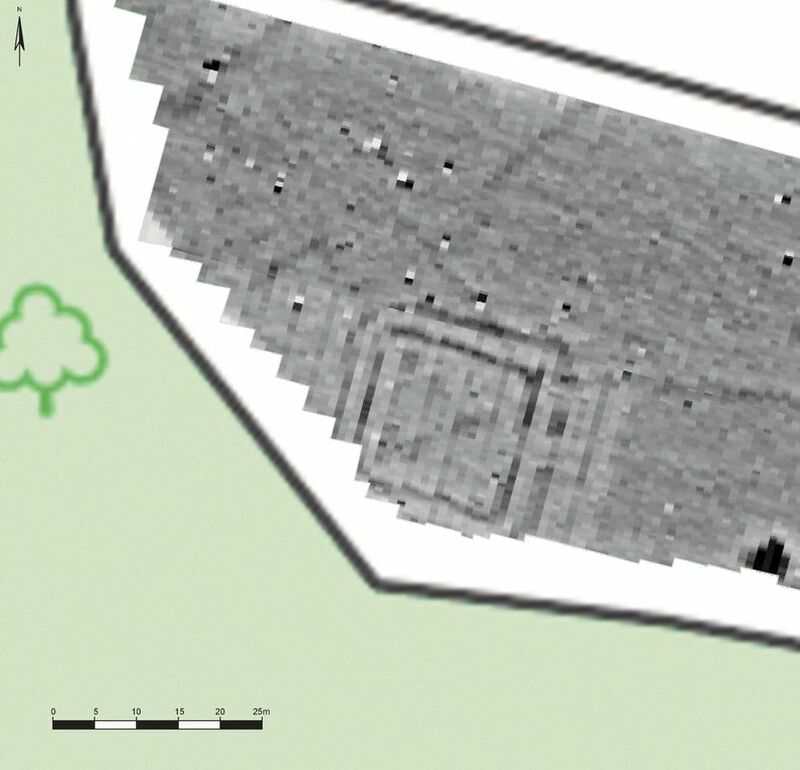 Finally, in late 2015 The Time Travellers were successful in obtaining a generous grant from the Heritage Lottery Fund to continue the work on the Romano- British enclosure, to conduct more geo-physical surveys on the fields around Whirlow and to train our volunteers and members in a number of aspects of archaeological research such as: interpretation of aerial photography, geo-physical surveying, field-walking, earth work surveying, excavation and post excavation techniques in order to "up-skill" our members to allow us to be more productive on future archaeological projects and to develop our own projects. 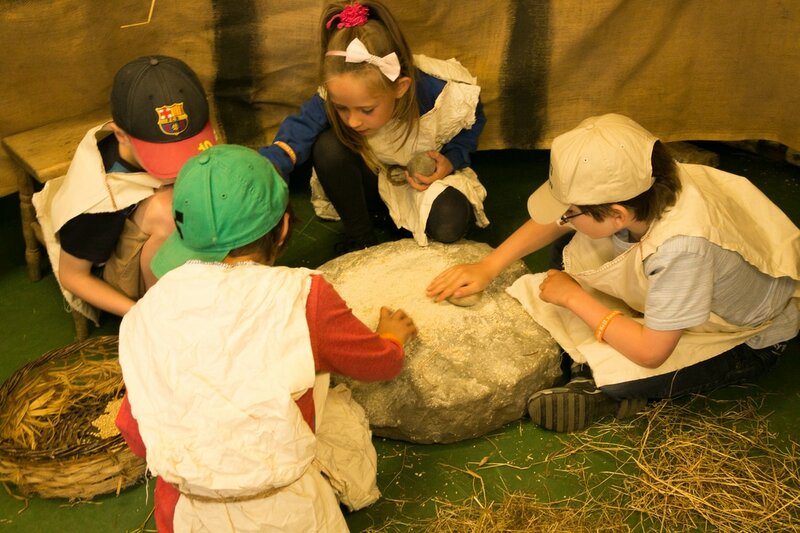 Importantly, our project aims to involve both school children and adults and to tell the story of this earliest heritage of our local area to our community and wider audiences through talks, tours, display boards, heritage days, website, publications, videos and to create educational material for the thousands of school children who visit Whirlow Hall Farm Trust each year. ​We conducted professionally led geo-physical surveys and a three week excavation: not only did we learn a lot more about the enclosure and found more evidence of Roman pottery, glass and iron-work but during our geo-physical survey found what is firmly believed to be the base of a Roman observation tower strategically positioned at the highest point on Whirlow Farm with extensive 360 degree views. Subsequent carbon dating has confirmed this feature to be of a consistent Roman period to that of our enclosure. During the excavation we involved over 160 school children in both an "Iron Age Experience" and active participation in the archaeological dig. We provided three tours daily showing over 250 visitors around the site. 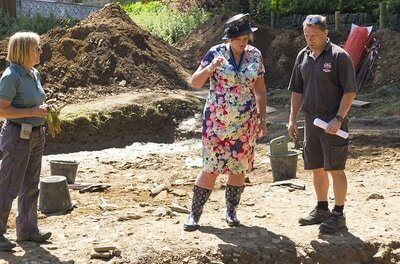 We were privileged to host our Lady Mayor who also tried her hand at trowelling!! ​So far we have conducted all of our training, field-walking, geo-physical surveying and excavation as specified in our project brief. We are already benefitting from this training as we start running our own surveying project on Blackamoor and developing our websites. 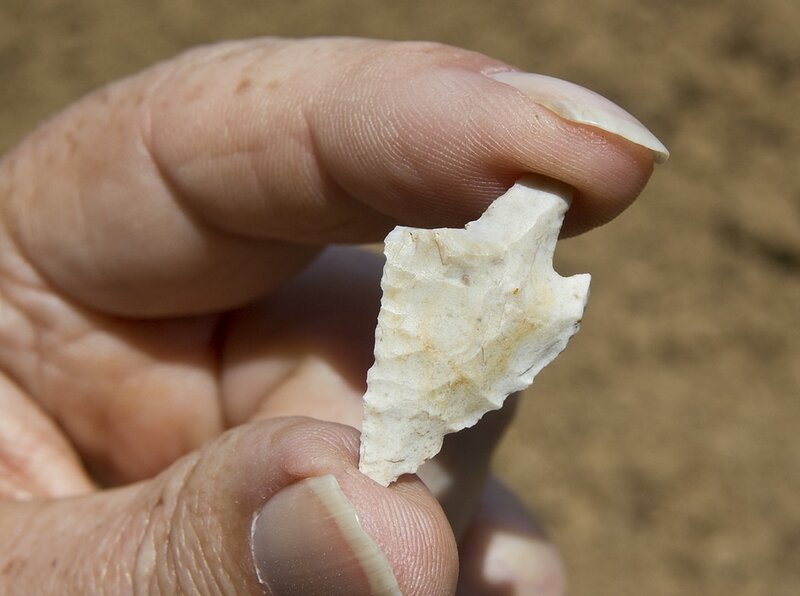 In 2017 we now enter the stage of our project where we will pass on the heritage discovered and create the educational legacy of the project by: publishing our professional archaeologist's report and interpretation of our findings, community reports, publication of articles in national archaeological magazines and local news papers, develop our website, produce information display boards and host talks, tours and heritage days. So please, don't miss out: keep an eye on our "upcoming events" page. 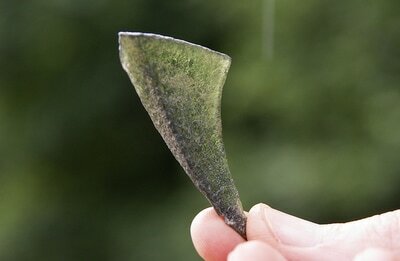 Please visit our site at discoverancientwhirlow.co.uk for more information and photographs.